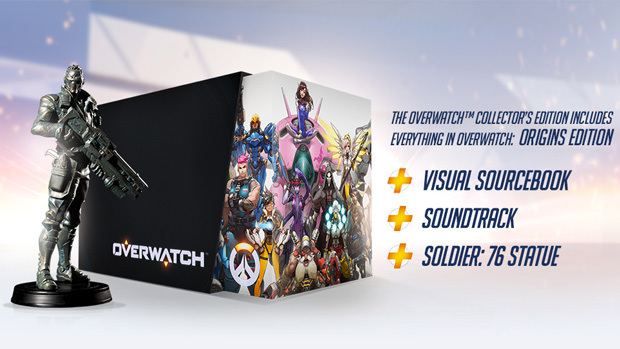 As a newly added bonus, if you pre-purchase or preorder Overwatch for any platform at www.buyoverwatch.com, you'll also get early access to the Open Beta for you and a friend from May 3–4. After that, everyone will have a chance to play free during an all-access Open Beta period from May 5–9. 我有個早鳥公測好友序號 (HK PSN 5.3開波), 如果有人想要可PM我.